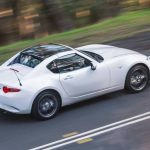 Mazda Australia has recently announced the arrival of the iconic Mazda MX-5 in its latest disguise in Australia, revealing the prices as well. 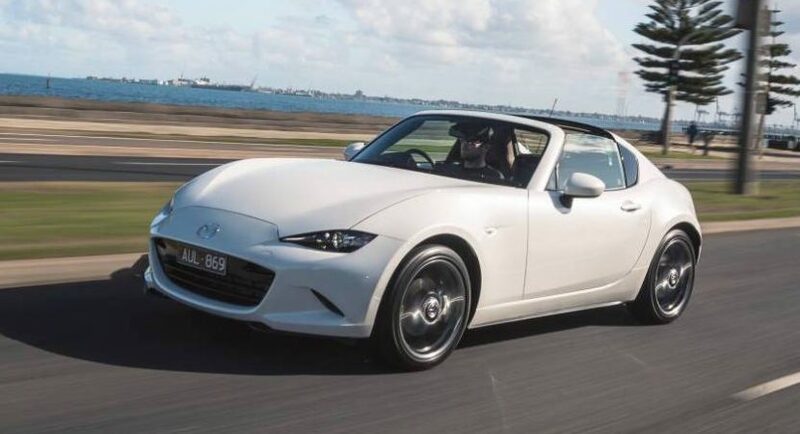 We are dealing here with the facelifted variant of the current model, meaning minor updates at the exterior and inside the cabin, greater amount of power and improved handling characteristics. 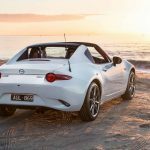 As for prices, Aussie magazine PerformanceDrive has detailed the whole list the can be browsed below. 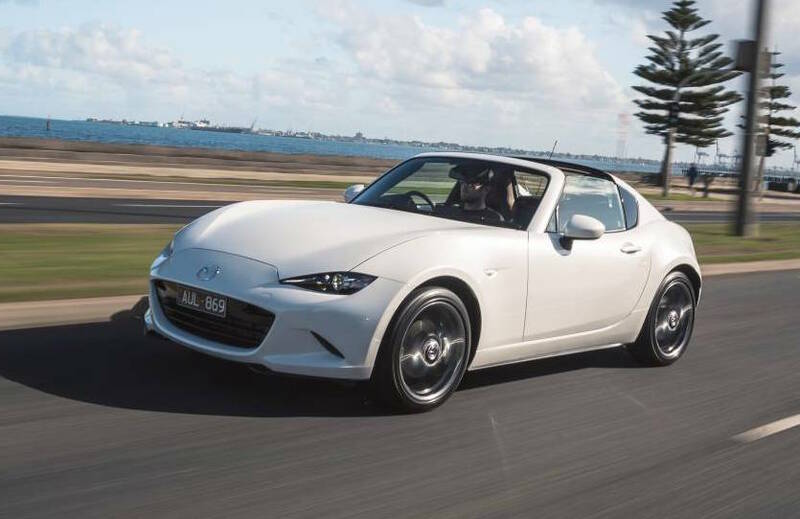 2019 Mazda MX-5 RF GT black roof 2.0 6AT – $48,960. 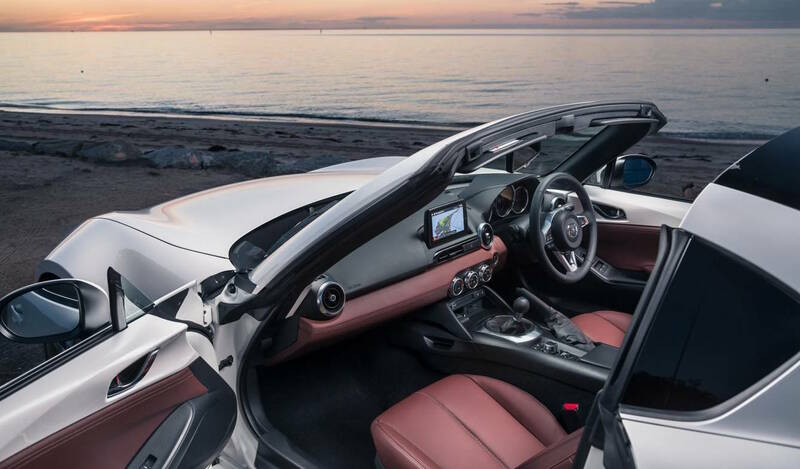 While the exterior has been generally left untouched, the interior of the brand-new Mazda MX-5 comes with some minor changes which make it more appealing. There are the new detachable cup holders or the new seats adjustments levers, now thicker and providing a better feel. 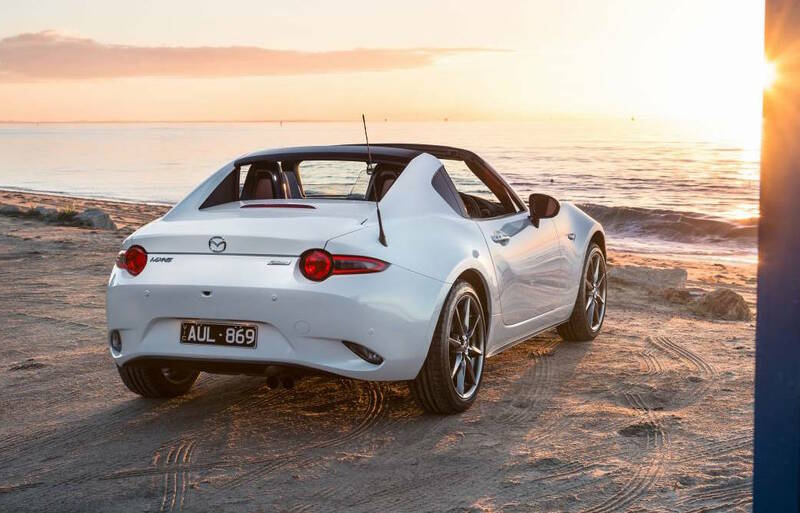 Technically, the new 2019 Mazda MX-5 drives better and provides increased stability, thanks to the company`s new i-ActivSense safety system, which includes features like traffic sign recognition or autonomous emergency braking, amongst the most important ones. There is also the steering column with rake and reach movement which has now been adjusted for a smoother driving. 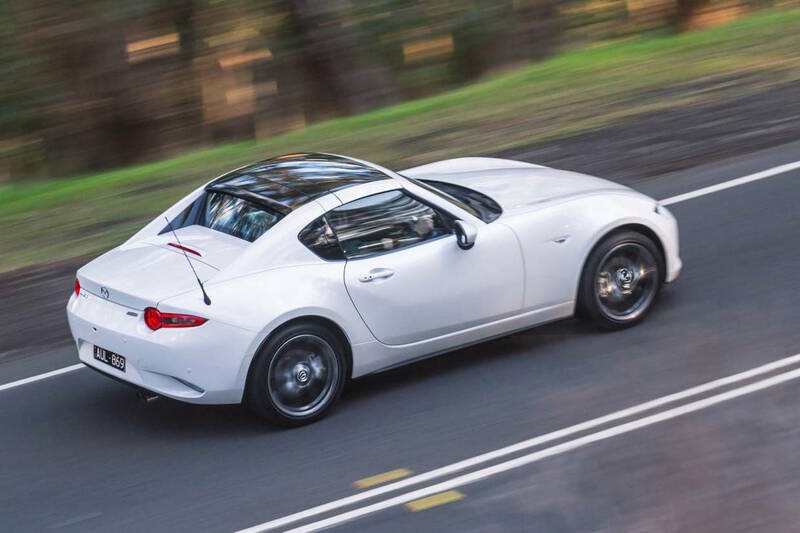 In the engine department, the 2019 Mazda MX-5 comes with two engines – a 1.5-liter and 2.0-liter naturally aspirated flat-four pot – the latter one becoming the most powerful aspirated engine ever built, meaning 135 kW and 205 Nm of torque. It has also received new intake and exhaust, along with con-rods and new cranks. 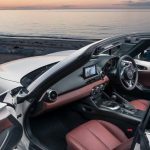 On the other hand, the 1.5-liter is also more powerful, with now 97 kW and 152 Nm of torque. 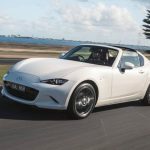 Visually, the new Mazda MX-5 is better looking, thanks to the new 16- or 17-inch alloy wheels, black metallic finish, and a couple more.